We’re delighted to present Frazier House, a high-quality car showroom and two-bedroom apartment located in the village of Tiddington, near Stratford-upon-Avon. The freehold property, in Main Street, features a car showroom of approximately 1,000 square feet and a well-appointed apartment with roof garden and car parking. 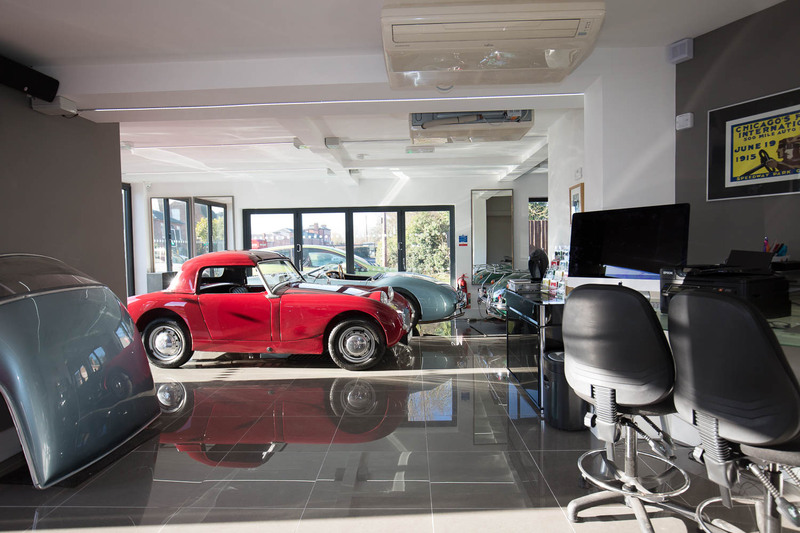 The property has undergone considerable redevelopment to incorporate the classic car showroom. Planning consent was granted in July 2017 for a 2.5 storey extension to enlarge the showroom and remodel the first-floor apartment, to incorporate a first-floor extension and construct of new rear roof incorporating a second-floor bedroom suite. Local amenities include a pub, post office, village stores and restaurants. The property is priced at £675,000, subject to vacant possession. For more information and to download a brochure, visit https://ehbcommercial.com/properties/view/frazier-house-main-street.